Looking for a garage to fix the Head Gasket on your Mazda? Save money: Instantly compare Mazda Head Gasket Repairs prices in your local area to find the best deal. 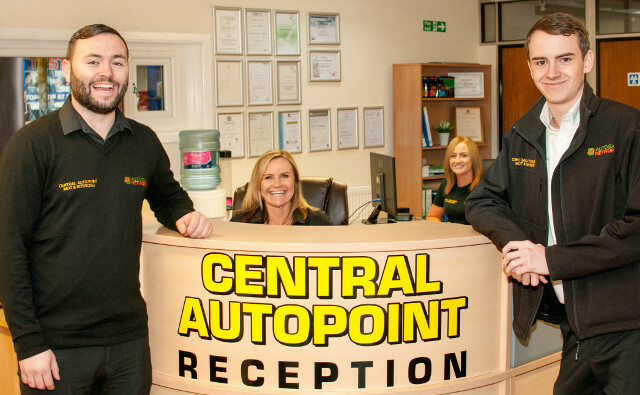 Save time: Book your Head Gasket Repairs online – no upfront registration required! No need to ring around, hang on the phone or wait until the garages are open – find and book the best deal quickly and easily with our online booking tool. Quick and easy: Simply enter the vehicle registration number of your Mazda and your post code, compare prices, choose a local garage and book your Head Gasket Repairs. The Mazda garages listed here provide a range of services. It doesn’t matter what problems you’re experiencing, you’ll find a specialist Mazda mechanic for the problems below and much more.